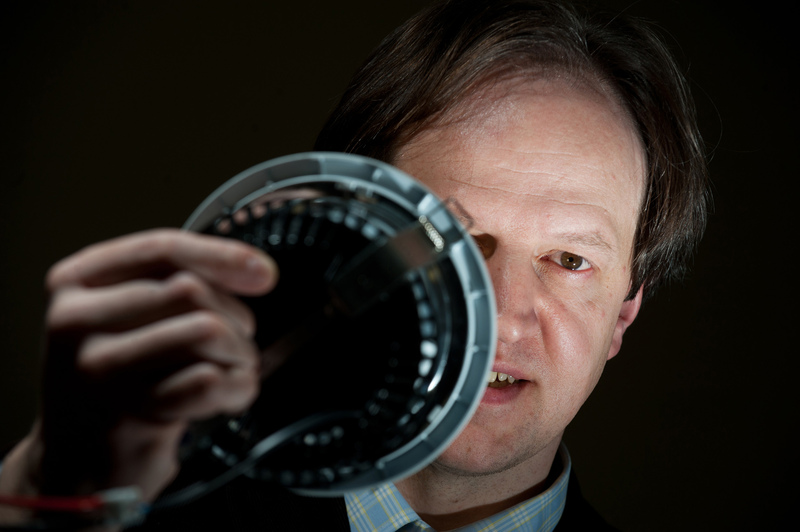 Following on from pureLiFi’s success demonstrating the new light-based data transfer system, Li-Fi, at the Smart Lighting Conference in Barcelona in May 2014, Professor Harald Haas (Chief Scientific Officer of pureLiFi) answers questions about the security potential of this new system for all sectors across Government, business and commerce. What was the feedback from delegates at the Smart Lighting Conference in Barcelona? What commercial interest have you had in the system? What are the challenges that you need to overcome to break into the market? In which markets do you hope and expect to gain success at first? Will you be working with other partners to bring it to market? 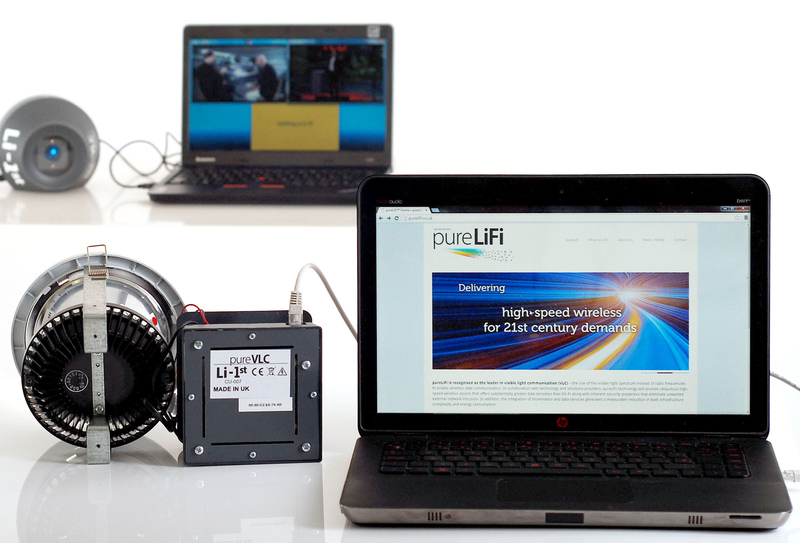 What are pureLiFi’s next steps in further developing this technology?